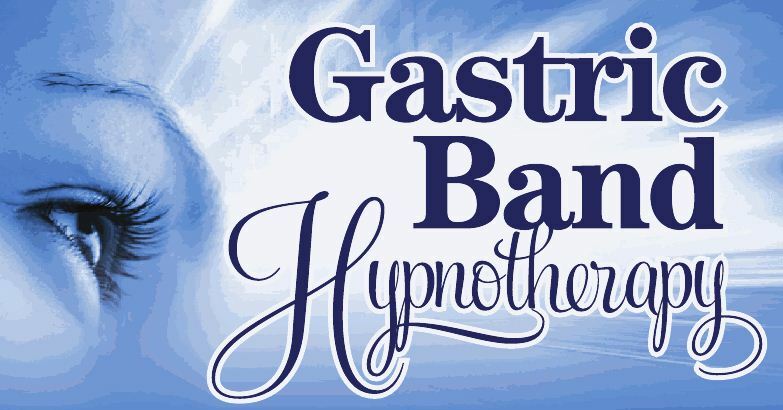 Rapid Transformational Therapy (RTT) Virtual Gastric Banding incorporates hypnosis to offer a safe, non-invasive, drug-free, all-natural alternative for the weight-conscious looking for fast, profound results. Chances are, if you’ve searched the internet for information on Gastric Band surgery, you’re at your wit’s end trying to lose weight and the fact that you would go to such extreme measures as surgery speaks volumes of the desperation one feels when looking for a solution when all else has failed. For less than half what you’d spend on surgery in most instances, RTT Virtual Gastric Band can achieve astounding results in as little as one 90-minute session or up to three. It incorporates a number of breakthrough techniques including hypnosis, originally developed and patented by Marisa Peer – British Therapist to the Stars and voted UK’s best therapist. Surgery will require you to undertake a preliminary VLC (very low calorie) diet for some 2-3 weeks prior to surgery primarily to reduce the chance of complications during & after surgery due to a fatty liver. RTT requires no time off work, no special pre-treatment diet, no shakes, no formulas, no pills, no potions and with today’s technology can be conducted from the comfort of your own home via Skype or Zoom video link. According to Obesity Coverage magazine the surgery itself takes 1-2 hours and you will quite often be treated as an outpatient, ready to go home with the assistance of a responsible friend or family member after a further couple of hours. Post-op recovery is 2-3 weeks with no strenuous activity – including driving! Rapid Transformational Therapy not only provides the fast results surgery offers without the risks, but it also helps you get to the root cause of why you put on weight in the first place – this then sets you up for long-term success because you will have addressed the “why” as well as the “what & how much” you’ve been inclined to over eat. Obesity News Today points out that “Gastric bypass [surgery] does not provoke weight loss on its own, but helps patients achieve weight loss when combined with a healthy diet and regular physical activity”. The dilemma here is, that if the patients were able to successfully apply diet and exercise at all, they wouldn’t need the surgery! The reality as I see it, is that surgery will make over-eating (or eating at all), so painful and sickening as to invoke self-imposed malnutrition at great risk to good health while completely ignoring the emotional impulses that led to over eating and therefore obesity in the first place. Add to the cost of the surgery, the cost of all the supplements and pre-surgical diet shakes you have to buy, as well as the time off work and even possibly the cost of having to hire help with household chores during recovery. Roberta’s success rates using RTT in dealing with weight issues are high at 85% after one session and increasing to 100% when subsequent sessions were sought to deal with correlating issues such as stress, addictions or past trauma. That is, success at sustained weight loss. 30% of patients who had gastric sleeve surgery gained the weight back. Weight gain after gastric bypass surgery occurs in about half of all patients within 2 years and “Most patients keep at least 50% of their excess weight off after 10 years.” This may be attributed to the fact that the emotional causation of over eating is not addressed by surgical procedures. Surgery also has a mortality rate of 0.08-0.14% depending on the type of procedure, so for the 22,713 weight loss operations performed in Australia in 2014-15 that means roughly 18- 31 people died as a result of the surgery or complications arising as a result of the surgery. So when you hear of surgery having a 99% success rate, what they really mean is there is a 99% survival rate. To date, and to the best of my knowledge, no one has ever died from Rapid Transformational Therapy. 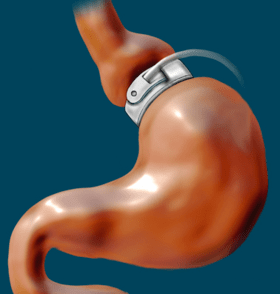 Gastric by-pass surgery & Gastric Sleeve is non-reversible. Surgical complications include Staple-line leakage, bleeding, chronic digestive issues – reflux, regurgitation, vomiting, infection and internal scarring. That is not to say that RTT is completely devoid of complications. When dealing with people so disheartened by multiple unsuccessful attempts to shed excess weight that they would seriously consider surgery, there is bound to be some residual letting go of emotions. This can be anything from shedding a few tears to mild bouts of nausea & even excessive tiredness. 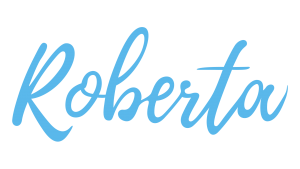 Roberta is specifically trained and committed to deal with this and offers close follow up support for up to a month following treatment to ensure the client remains just as positive and hopeful after the Virtual Gastric Band as before. 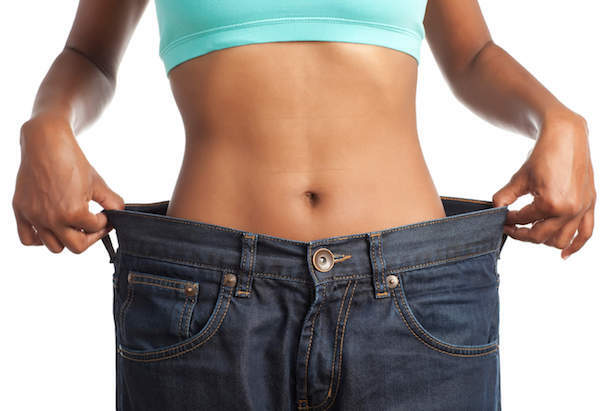 If you’re contemplating surgery for weight loss – I seriously urge you to consider Hypnosis for Weight loss and Virtual Gastric Banding using Rapid Transformational Therapy. I’m happy to answer any questions you may have regarding the process. Book a free, no-obligation advisory, by clicking on the link. Like to Discuss your situation? FINALLY – HELP FOR PCOS SUFFERERS?